The Oxford is the heaviest seat in our range. It has good solid proportions, will withstand the heaviest use and is ideal for use in municipal parks and other public amenity seating. All manufactured from FSC timber. 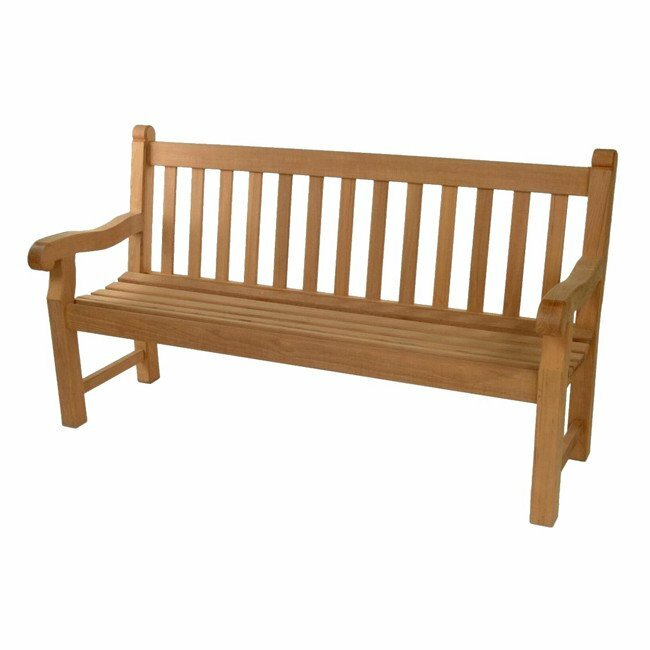 All our Oxford Hardwood Benches are supplied fully assembled.